CNEC student Ryan O’Mara has been elected to the Executive Committee of the Radiation Protection and Shielding Division of the American Nuclear Society (ANS). His one-year term will begin at the conclusion of the Division’s Executive Committee meeting in Philadelphia, Pennsylvania, this June. Ryan O’Mara is a student of Dr. 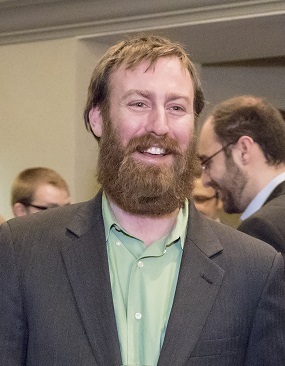 Rob Hayes, Associate Professor of Nuclear Engineering and Joint Faculty Appointment with ORNL. Welcome to CNEC, a preeminent research & education hub.